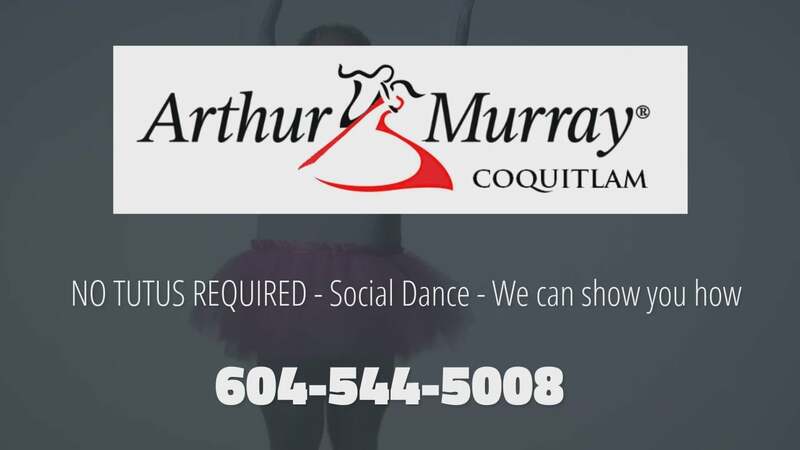 It's Easy to Learn to Dance the Arthur Murray Way! 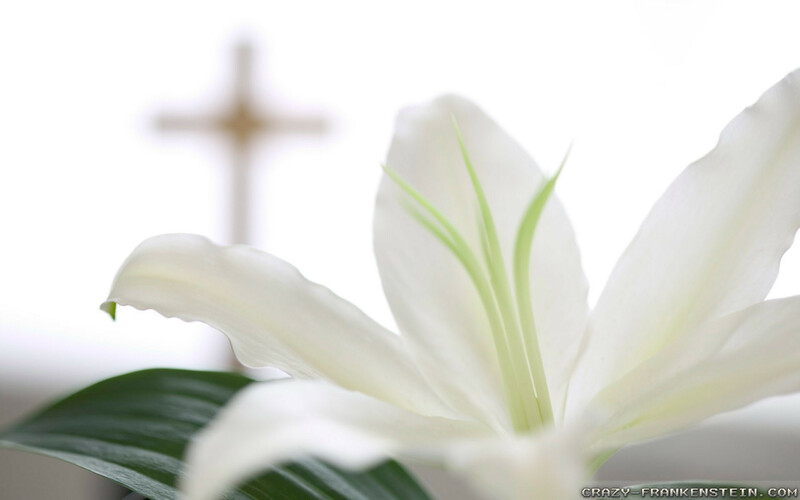 ...helped us connect in a way that's made us closer, happier, and even more intimate. Who knew the Foxtrot could do that? Serious about Teaching Dance... With Fun Ways to Show It! 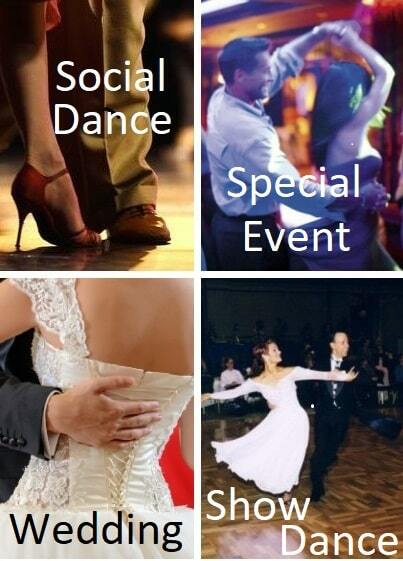 Learn to dance ballroom or latin, salsa, tango or swing... in a perfect balance of fun and fundamentals. 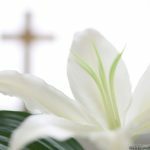 Photos and calendar of dance events in Coquitlam, Port Coquitlam and Port Moody - also Burnaby, New Westminster, Maple Ridge, Pitt Meadows and Langley in the Greater Vancouver, BC area. Dedicated, career-oriented, social and ballroom dance teachers and coaches. A comfortable, fun-loving environment for your learning. These are what we have to offer. 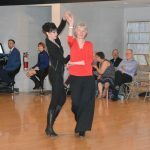 With a strong team of Ballroom and Latin dance instructors, we continue to teach the art of social dance to adults in nearly 300 locations worldwide! Programs for adults, whatever your age or interest, single or couple. You'll find a perfect mix of dance instruction and fun practice opportunities available. Date Night for long term husband and wife partners. Social dances for single men and women. A new hobby together for new couples. We can design a program specifically for your goals - whether it's an anniversary gift certificate or the pursuit of dance medals. You will know how to dance in no time! Unique, time-tested methods. 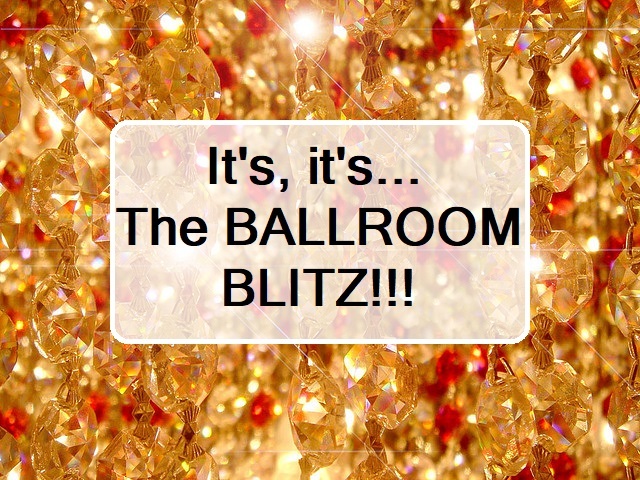 A team of well-trained, quality Ballroom and Latin dance instructors. The best possible lesson scheduling options. 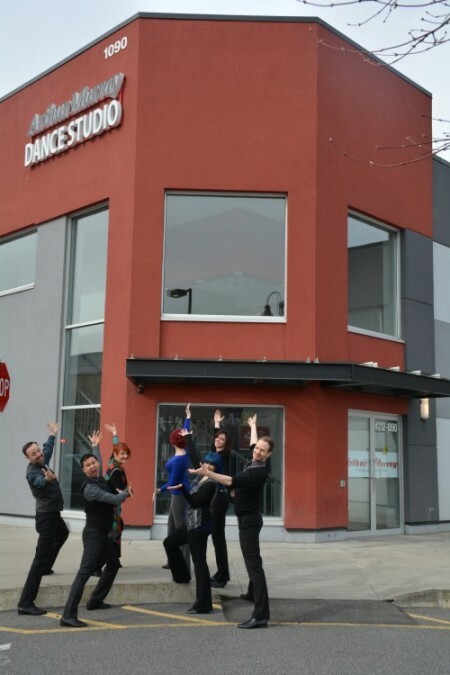 These are the foundation that Arthur Murray Studios utilize for your dance success. Our flexible instruction method allows our teachers to focus on your dance goals in a customized way. Use Private Lessons, Group Classes and Practice Parties to build your dance skill and confidence so you can learn to be adaptable and spontaneous with your dancing anywhere! We are near the border of the Tricities with Burnaby and New Westminster - beside Ikea Coquitlam. 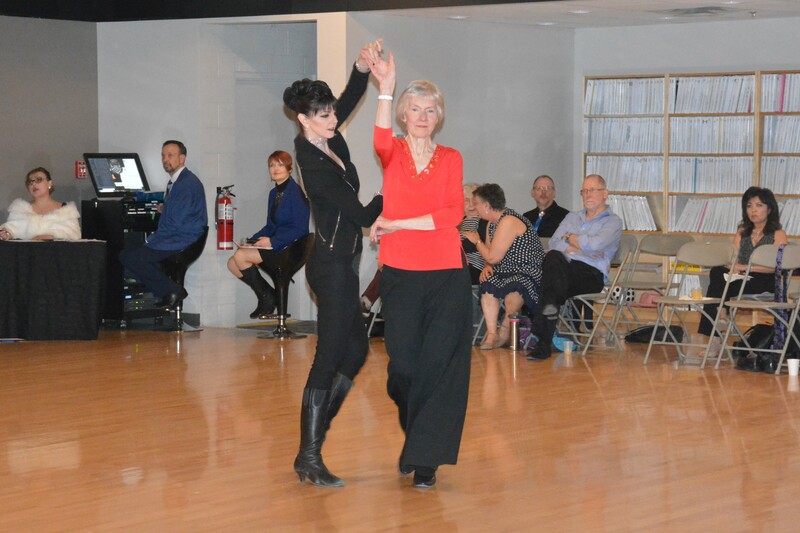 Honoured to be named "Small Business of the Year"
Schedule a complimentary private dance lesson with our great dance teachers - you have nothing to lose by coming to give dancing a try. 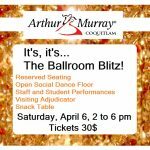 There really is an Arthur Murray Dance difference!